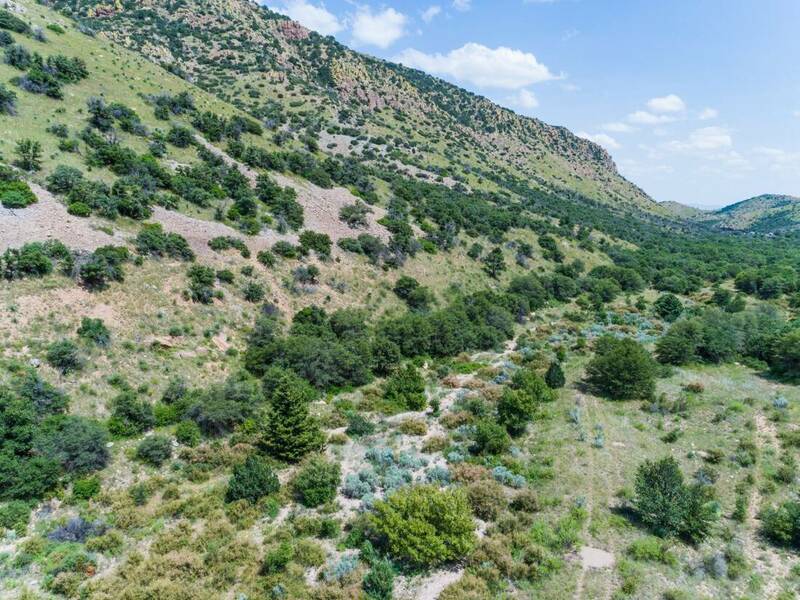 It is not often one has the opportunity to purchase a ranch with all the quality characteristics of good weather, large size, quality production, irrigated farmland, and excellent location. Accessed immediately upon driving across the border from the United States makes it one of a kind. 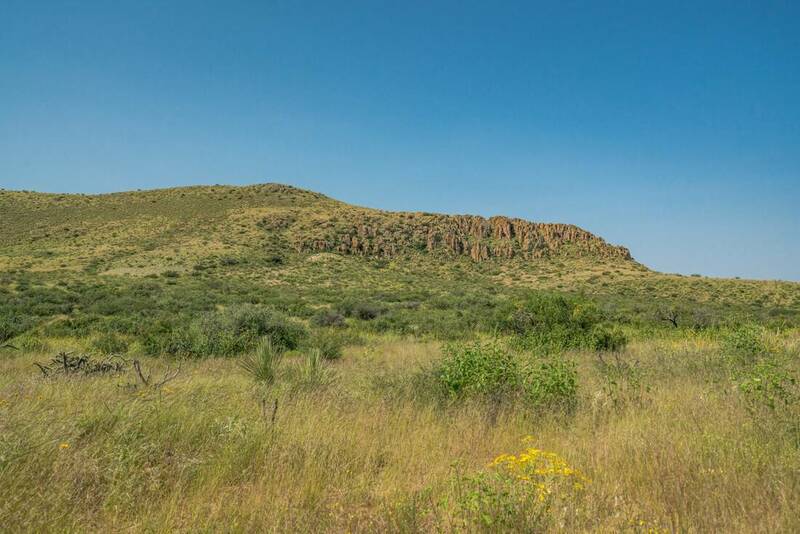 This high Chihuahua ranch lies in a very productive region with gentle valleys and rolling hills and represents some of the most premier grazing country available on the market for the serious cattle rancher. 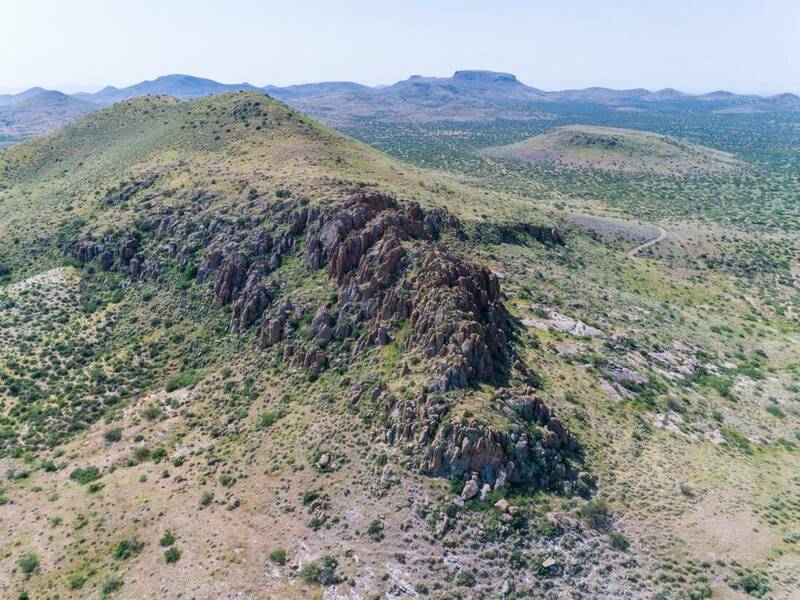 Location: The ranch is located in the Municipality of Janos, Chihuahua, Mexico about 167 miles west of El Paso, Texas, 247 miles southeast of Tucson, Arizona, and 97 miles southwest of Deming, New Mexico. 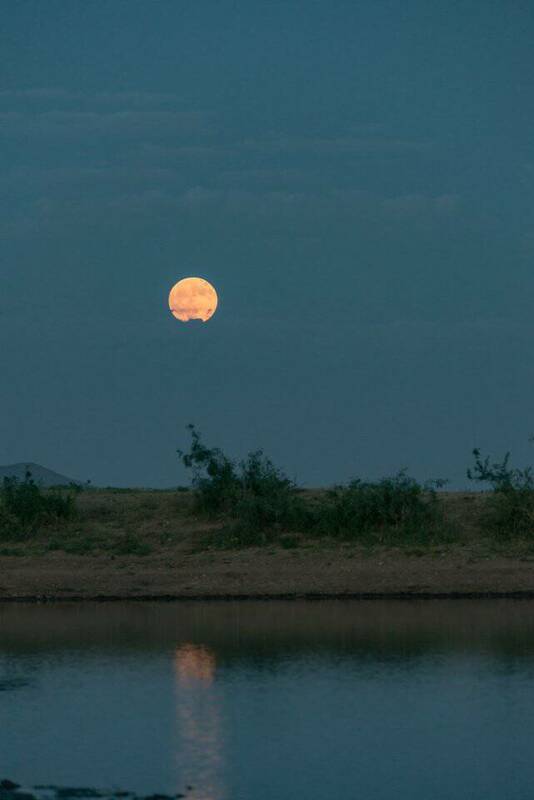 While actually two contiguous ranches, El Berrendo and El Palmar, they are marketed and sold as one ranch. 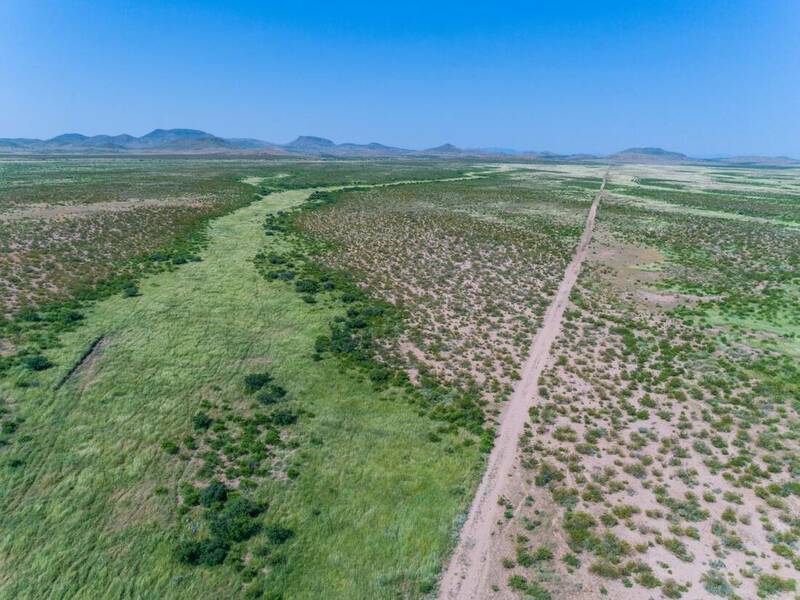 The northern fence line for both ranches is on the Mexican/American border in the boot heel of southwest New Mexico. El Berrendo headquarters is located at the Berrendo/Antelope Wells Port of Entry. 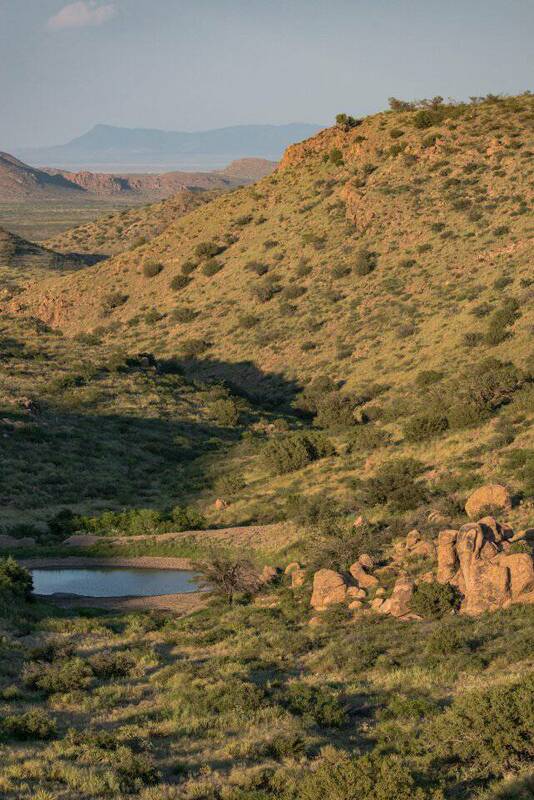 The ranches are accessed primarily via Mexican Highway 2 from the south and New Mexico Highway 81 from the north. 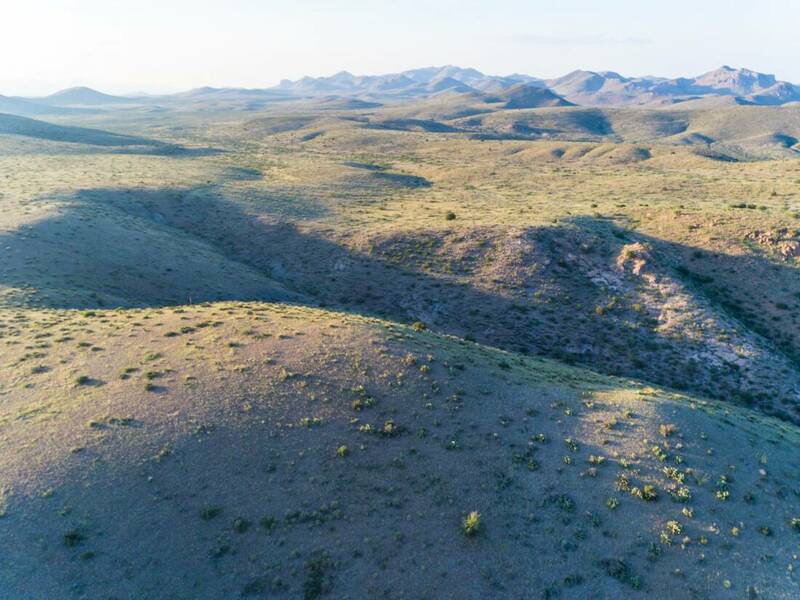 Acreage: Combined, El Palmar and El Berrendo are spread over approximately 160,857 acres, or 65,097 hectares (2.471 acres per hectare). 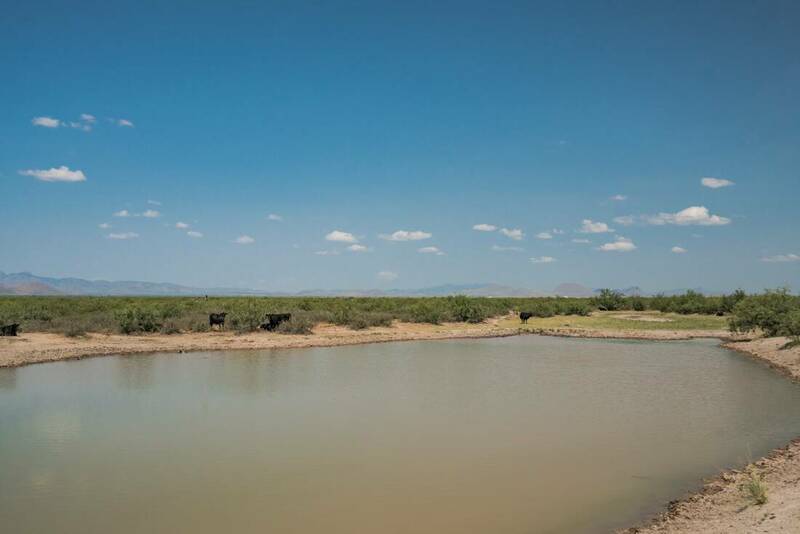 El Berrendo – 69,677 acres and El Palmar – 91,180 acres are located in some of the best cattle production areas in north central Mexico. 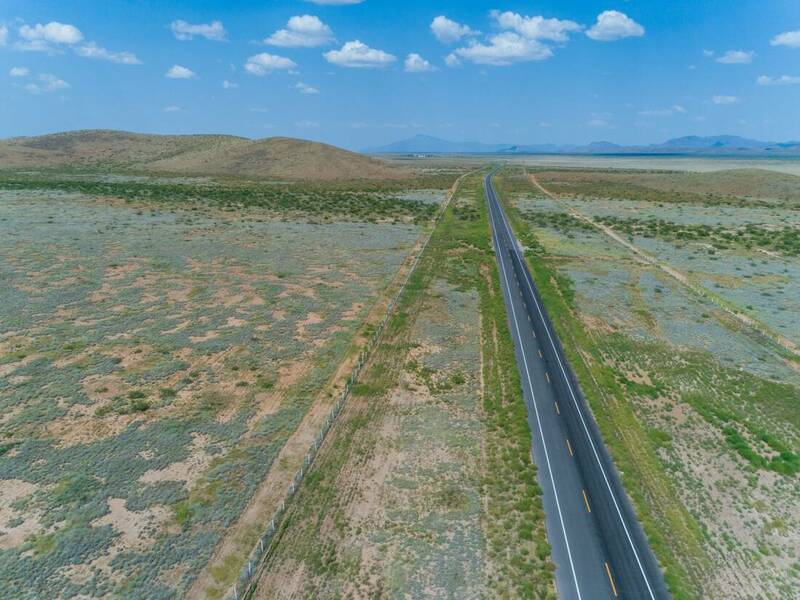 Included in this acreage is about 1,236 acres of irrigated farmland with another 1,200 acres of farmland under current development. The elevation ranges between 4,500 – 7,300 feet with the majority of the area between 4,500 – 5,400 feet. 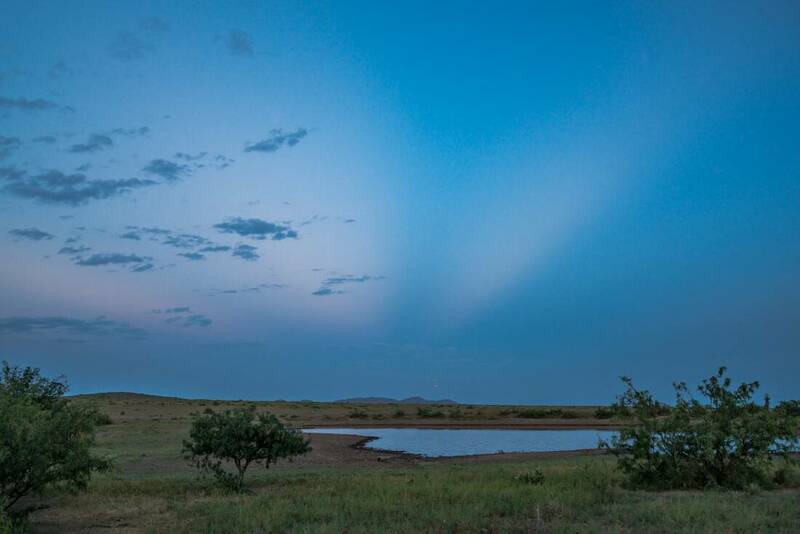 Water: Most of the precipitation falls during the monsoon season, which is July through September. Annual precipitation is about 12 inches rain with an additional 5 inches of snow. 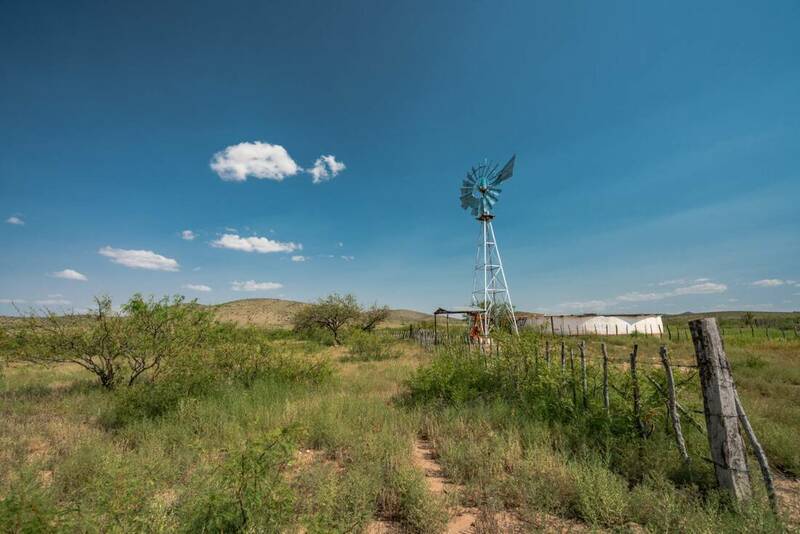 El Palmar Ranch has 21 wells that are serviced by pumpjack, windmill and submersible pumps. 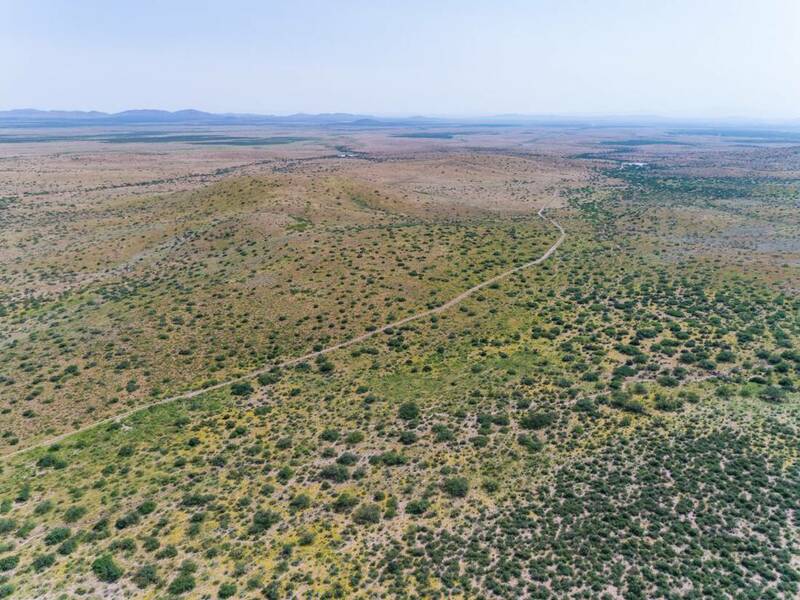 The owner is currently drilling 6 irrigation wells in an area of the ranch with plans to irrigate 1,200 acres with 6 center pivots. 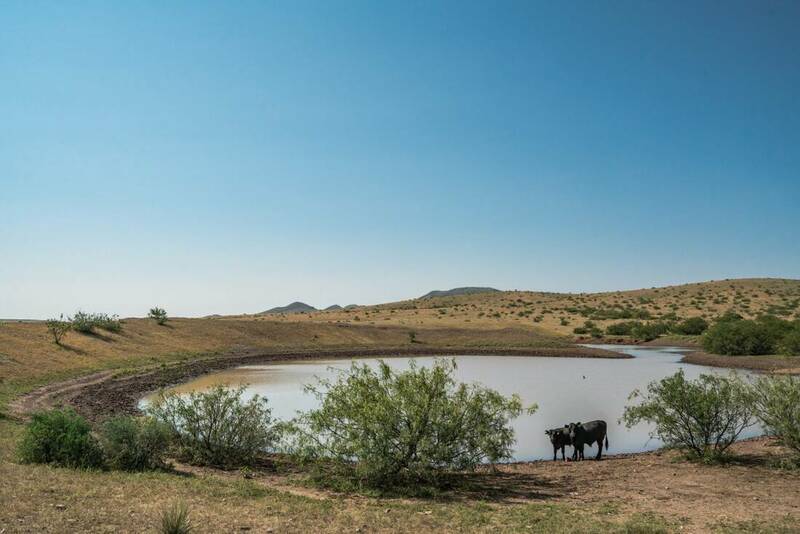 El Palmar Farm has 7 irrigation wells and 5 center pivots on 1,236 acres. The pivots average 194 acres in size and are improved with Valley irrigation systems. Part of El Berrendo is divided into smaller pastures for high intensity/low frequency rotational management. 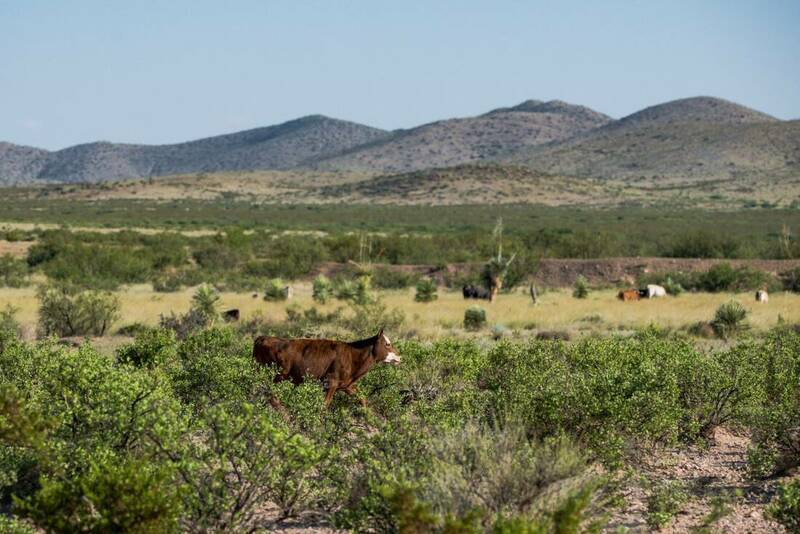 Stocking: The ranch can stock approximately 4,000 cows. Weather, location, terrain, a wide variety of grasses and vegetation all combine to support an operation for cow/calf, stocker a combination. The stocking rate is about 40 acres per AU, and a portion of El Palmar is 60 acres per AU. When stocked, El Palmar Farm stocking rate is 3-6 head per acre and explained below under FARMING. Steers and heifers coming in weigh 250-300 pounds per head about November 15th and ship out around April 15 weighing 550-650 pounds per head. 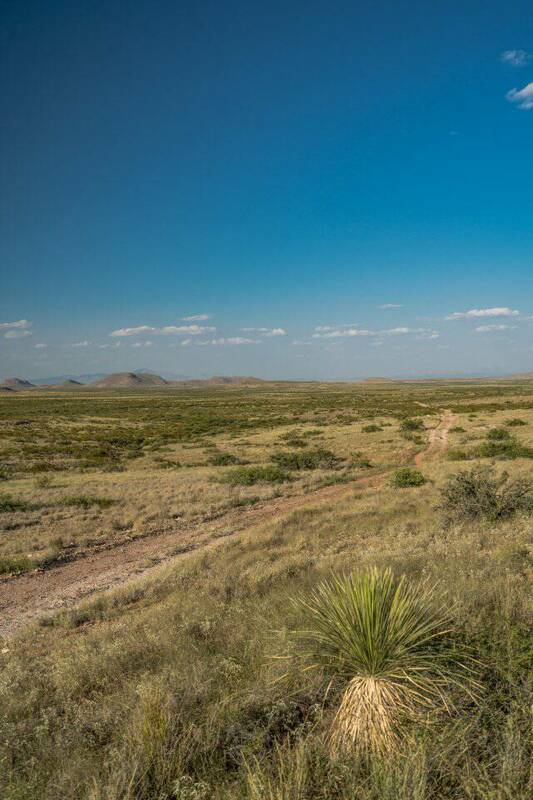 Most of the cattle crossed through the border into the United States originate in Chihuahua, and cattle from the Berrendo area cross in New Mexico at Columbus or Santa Teresa. Farming: While a wide variety of crops are produced from fertile soils across the region, El Palmar mainly grows alfalfa for hay production or a wheat, oats, and rye mix for grazing. 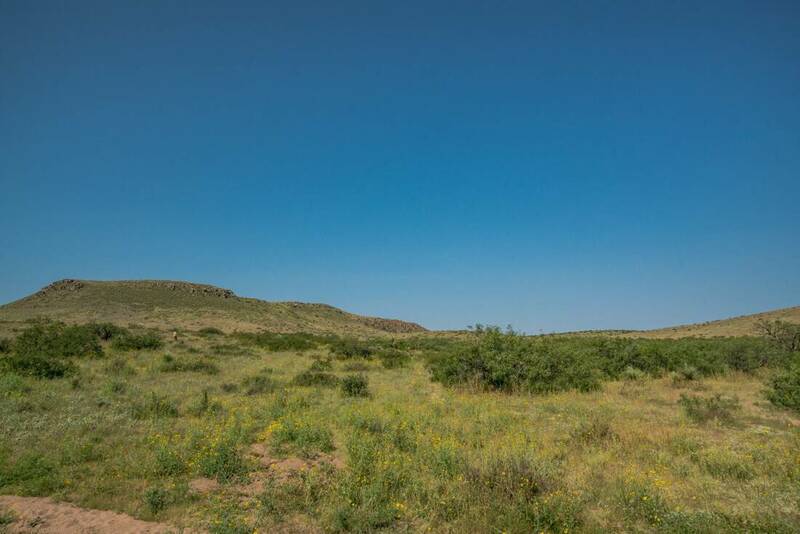 The alfalfa is both sold and used on the ranch. The region annually harvests around 7 to 7.5 tons of good quality alfalfa per acre. A normal planting of alfalfa lasts 4 to 6 years. Grazing is from November 15 to April 15, sometimes extended until May. 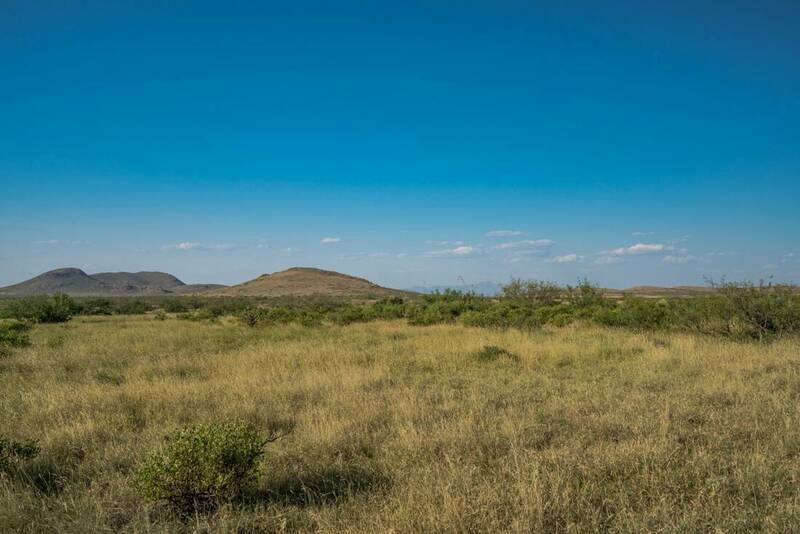 Terrain & Vegetation: The terrain is a rolling landscape, with mostly grassland, similar to the far West Texas area of the Davis Mountains. This gives the northern regions of the state about a 7:1 proportion of grass lands to agricultural lands. Premier side oats, and gramma grasses, considered to be drought tolerant, provide excellent grazing. 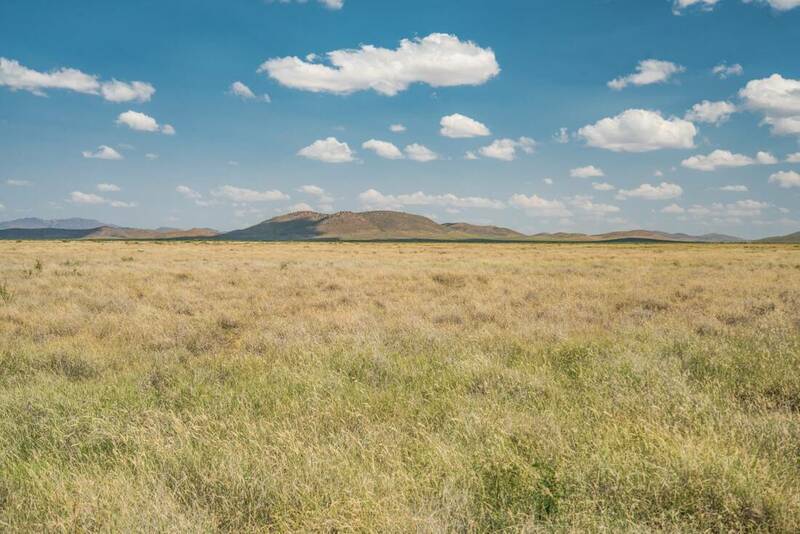 Tabosa grass is also very prolific on these ranches. Improvements: Improvements on El Palmar include the ranch headquarters with two separate bunkhouses and several sets of working pens and worker’s houses scattered around the ranch. New division fences have been installed to improve pasture management and others are in the plans. El Palmar Farm includes 2 houses, shop/barn and equipment shed. The center pivot sprinkler systems are Valley. Tractors, hay balers and all equipment are included. 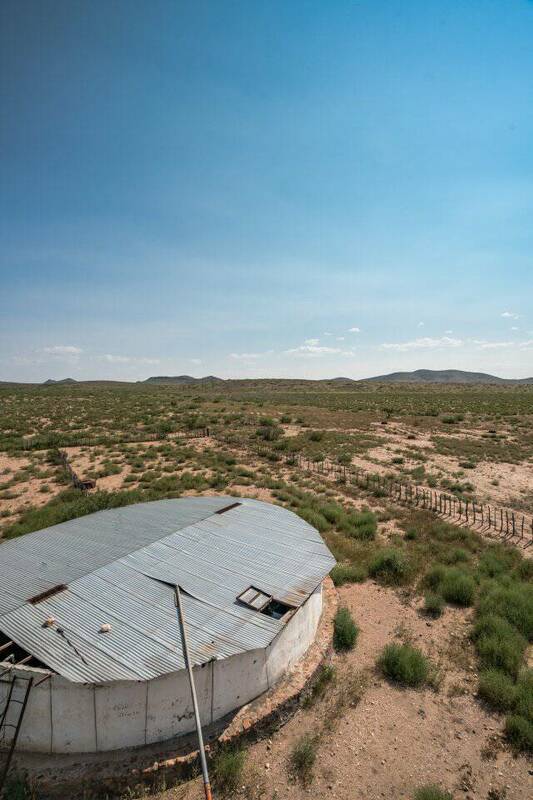 El Berrendo includes the headquarters, small houses, barns and corrals at the Antelope Wells/Berrendo Port-of-Entry. Other sets of corrals are scattered throughout the ranch. To improve pasture and water management, new division fences have been installed for high intensity/low frequency rotational grazing. Weather: Winters are cool and sunny with a January average high of 45 °F and occasional snowfalls. Summers are warm with June being the warmest month with an average high of 72 °F. The climate in the state of Chihuahua, Mexico, is semi-arid to arid. The rainfall pattern is intermediate in the border belt with the peak months of precipitation being July through September. The rest of the months are considered dry periods in the state of Chihuahua. 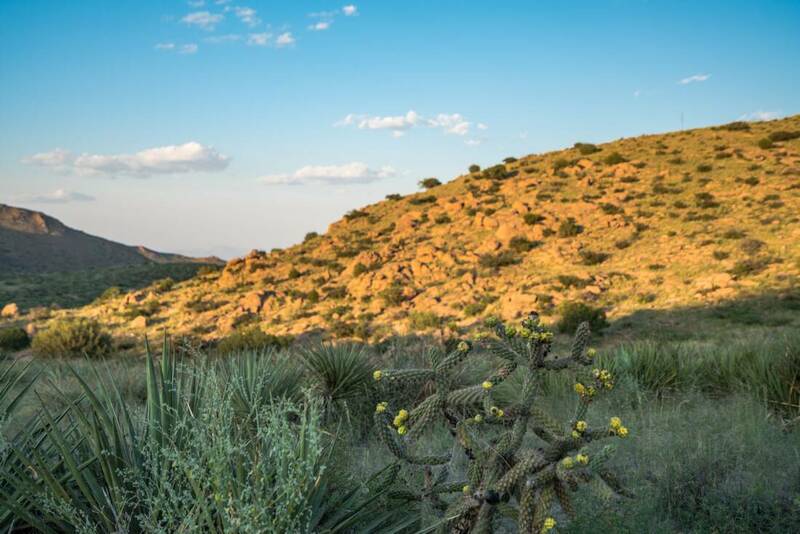 The growing season typically begins in July with the monsoon rains and lasts until the first freeze, normally in October or November. If there is fall and winter moisture a variety of late winter and spring plants are grown including filaree and other high protein plants. Minerals: The minerals are owned by the country of Mexico. Ranching in Mexico: The Mexican Constitution regulates the ownership of the land and establishes that “…in a zone of 100 kilometers along the border or 50 kilometers along the coast, a foreigner cannot acquire the direct ownership of the land.” These areas are known as the “Restricted or Prohibited Zones”. However, the latest Mexican Foreign Investment Law, which became law in 1993, makes allowances. Non-residential property can be purchased through a Mexican corporation which can be, under certain conditions, 100% foreign-owned, with a provision in its by-laws that the foreigners accept to be subject to Mexican laws and agree not to invoke the laws of their own country. History: The Casas Grandes/Janos region of northern Chihuahua has long been recognized as a place of great cultural diversity. Over the years, the region has been occupied by the inhabitants of Paquimé, Tarahumaras, Spaniards, Sumas, Apaches, Americans, Chinese, and of course, Mexicans. Álvar Núñez Cabeza de Vaca was the first Spaniard to visit the area. Two additional groups, Mennonites and Mormons, came south into Mexico to avoid persecution for their religious and cultural practices. Their methods of farming are very advanced, using the latest technology and boosting the agricultural economy in the region. Chihuahua: Chihuahua continues to have one of the fastest-growing economies in Mexico. 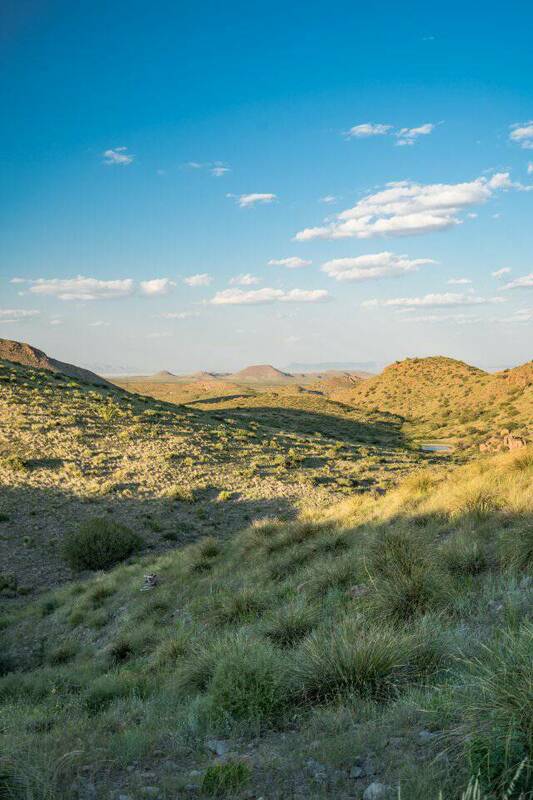 Because of its proximity to the United States, just south of New Mexico and part of Texas, Chihuahua is strategically important to Mexico. Accounting for 12.6% of the land in Mexico, it is the largest state, with an area of 95,543 square miles, slightly larger than the United Kingdom.